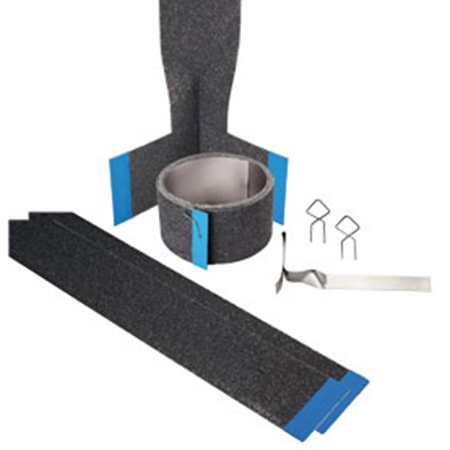 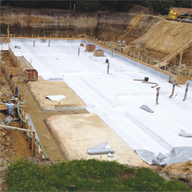 Highly radon resistant, cold spray-applied, seamless rubber waterproofing membrane for the external waterproofing of basements (including covered decks) and foundation walls. 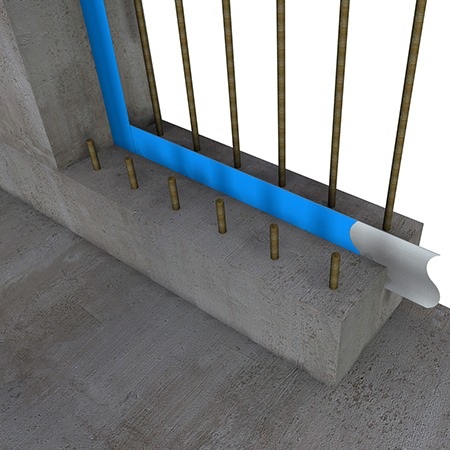 Newton 108 HydroBond-LM is very quick to apply, at up to 1000m² per day, and is not subject to the delays normally associated with liquid membranes as it can be applied in cooler and damper conditions, and without a primer. 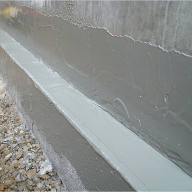 Newton 108 HydroBond-LM is extremely puncture resistant, with high elasticity and a 95% recovery memory. 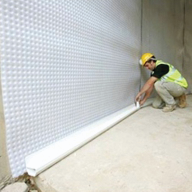 The membrane becomes fully engaged into the concrete surface to prevent water tracking and is suitable for all below ground and earth-retained structures, ranging from domestic basements to the largest civil engineering projects. 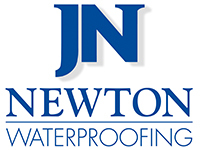 Newton 108 HydroBond-LM can be used together with Newton 403 HydroBond to provide a complete waterproof envelope to the structure, forming a Type A (barrier) waterproofing solution suitable for Grades 1, 2 and 3 as defined by BS 8102:2009. 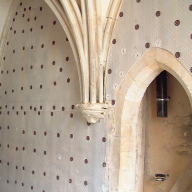 Where space is tight, Newton 109-LM can be applied by roller, brush or small airless spray machine. 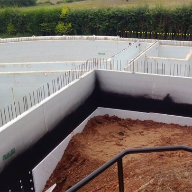 The Newton HydroBond System is supported by BDA Certificate BAB 16-031/04/A and is accepted by the NHBC as a suitable waterproofing system for Type A Waterproofing to Grades 1, 2 & 3 - BS 8102:2009.